I’m Chloe, a blogger, faux Parisian and foodie. I’m originally from a small seaside town in Devon but have been living in pretty Paris since 2010. 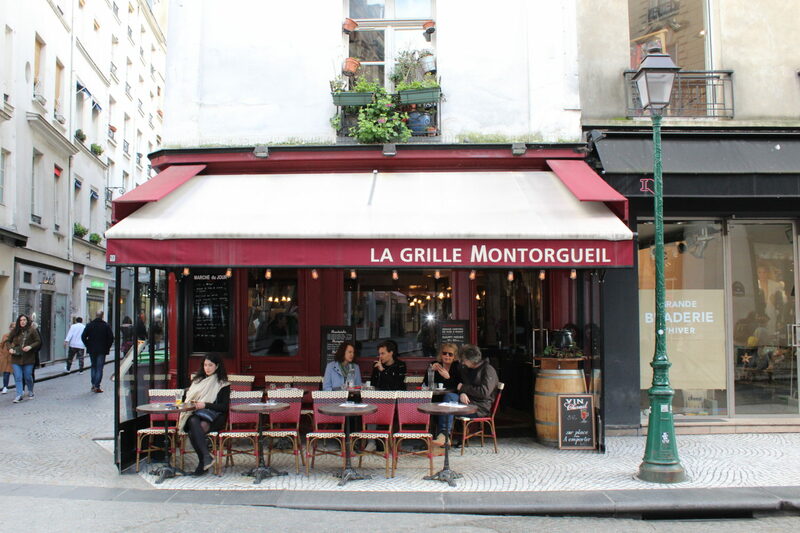 My blog offers insider tips for both tourists and expats in Paris. I started it back in the summer of 2010 and now write regularly about my life in the city of lights. The trials, tribulations and triumphs! Like most artists, I spend a lot of time daydreaming, but I also spend a huge amount of time researching what to write about. I love giving recommendations, advice and top tips for living in and visiting Paris! So please read, share and comment, I’d love to hear your feedback! So have you moved to Paris or are you just planning on it? I’ve lived in Paris for 5 years now!